Ben & Jerry's Cookie Dough 100ml tubVanilla ice cream with chunks of chocolate chip cookie d..
Cornetto Strawberry Soft CartridgeStrawberry flavour soft ice cream for use with Cornetto So..
Cornetto Vanilla Soft CartridgeVanilla flavour soft ice cream for use with Cornetto Soft machine.. Smooth and creamy dairy gingerbread flavour ice cream rippled with a rich toffee sauce and gingerbread sauce and topped with gingerbread crumble. Rich and creamy dairy vanilla ice cream. 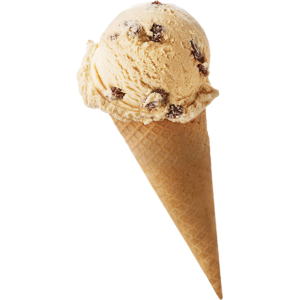 Made with local Cornish milk and clotted creamCase Size: 1&..
Rich and creamy dairy Vanilla Bean Seed, made with local Cornish milk and clotted creamCase: 1Size: ..
Rich and creamy dairy ice cream mixed with real raisins and infused with rum. Made with local Cornis..
Rich and creamy mint flavoured real dairy ice cream packed with dark chocolate pieces. Made with loc..
Kellys real dairy ice cream cafe latte. Made with local Cornish milk and clotted cream. Case: 1..
Rich and creamy dairy ice cream crammed with honeycomb chunks and swirled with caramel sauce. Made w..
New & Improved - Rich and creamy bubblegum dairy ice cream with pink sugar crunch pieces. Made w.. Smooth and creamy dairy ice cream sprinkled with strawberry pieces . 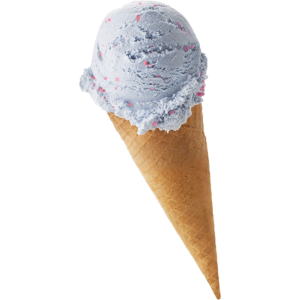 Made with local Cornish milk an..
Rich and creamy dairy candy floss flavoured ice cream with pink crunch pieces. 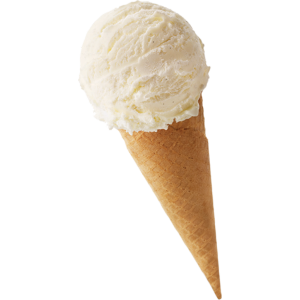 Made with local Corni..
Rich and creamy dairy banana split flavoured ice cream. Made with local Cornish milk and clotted cre.. Dairy cream flavoured ice cream with cookie crumble pieces and chocolate sauce. Made with local..
Rich and creamy lemon flavoured dairy ice cream with crunchy lemon pieces swirled with a zesty lemon..
Rich and creamy Cornish sea salted caramel flavour dairy ice cream with caramel sauce and salted car..
Rich and creamy blackcurrant dairy cream ice cream. 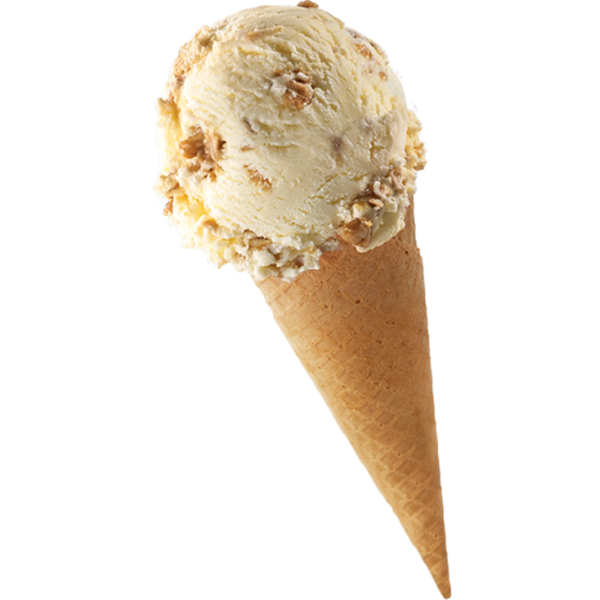 Made from local Cornish milk and clotted cream.&..
Rich and creamy butterscotch pecan dairy cream ice cream. Made with local Cornish milk and clotted c..